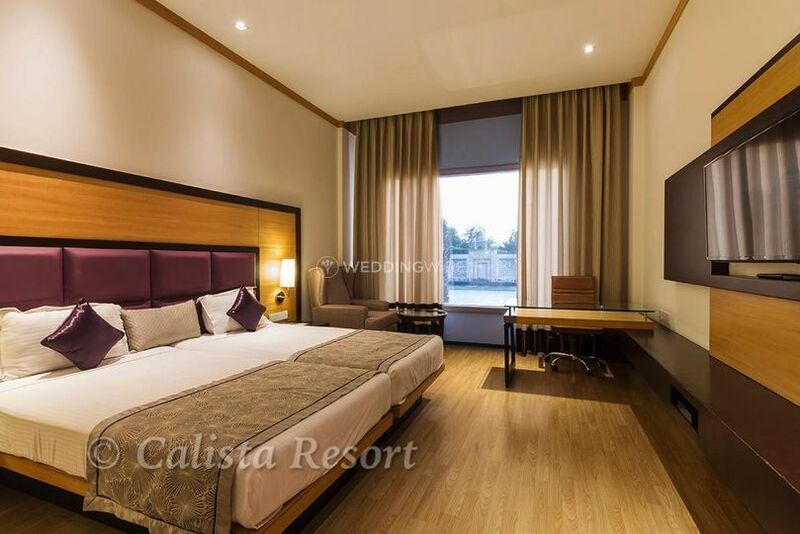 Calista Resort ARE YOU A VENDOR? 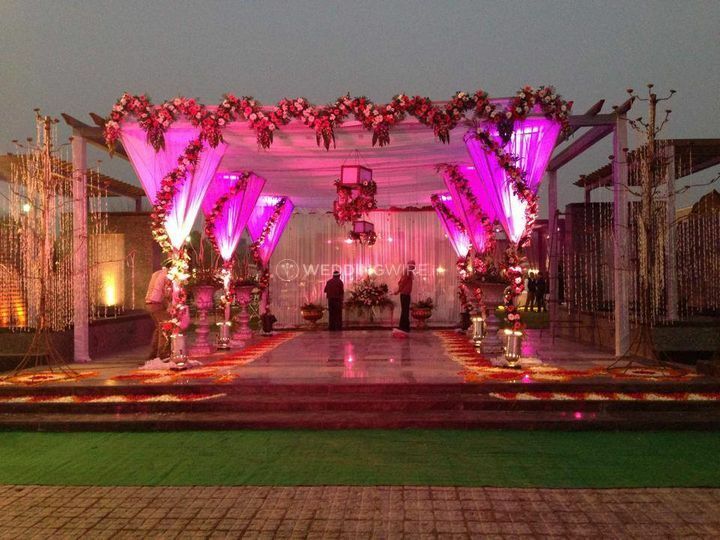 Calista Resort is located in Kapashera, South Delhi, and it is one of the most luxurious wedding venues in the city. 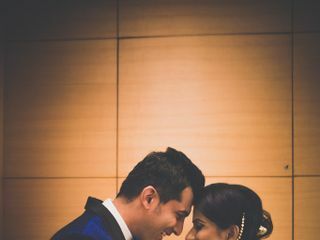 Its classy and elegant architecture combined with professional personnel will help you feel like a royalty on your big day. 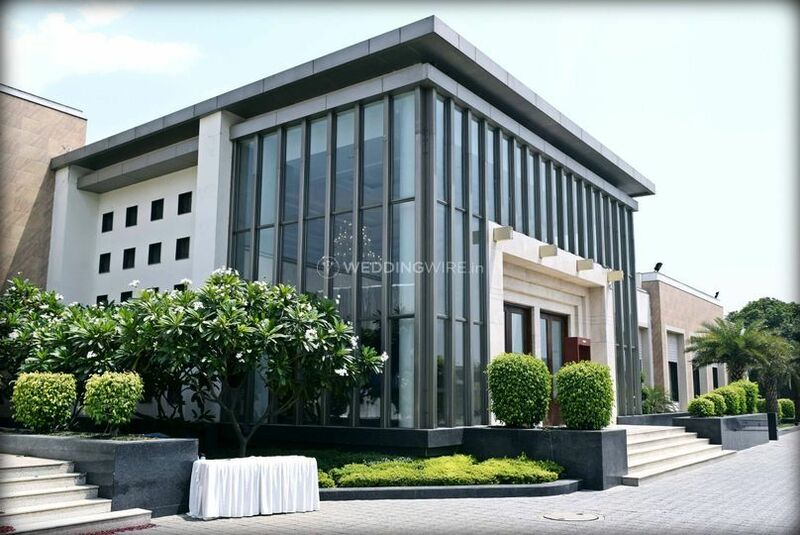 It has well-maintained and luxurious accommodation and has a professional hospitality team to take care of your every need. 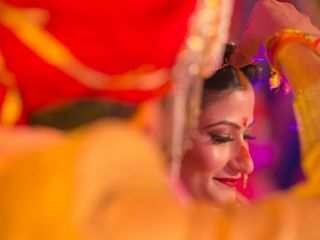 At Calista Resort you can celebrate your big event and also enhance your well-being, and enter your new journey totally relaxed and rejuvenated. 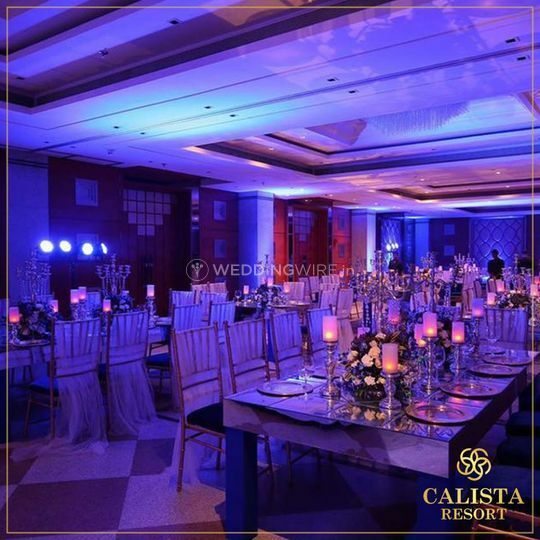 Calista Resort counts with a spacious indoor area and a stunning outdoor space for you to hold all your wedding ceremonies in. 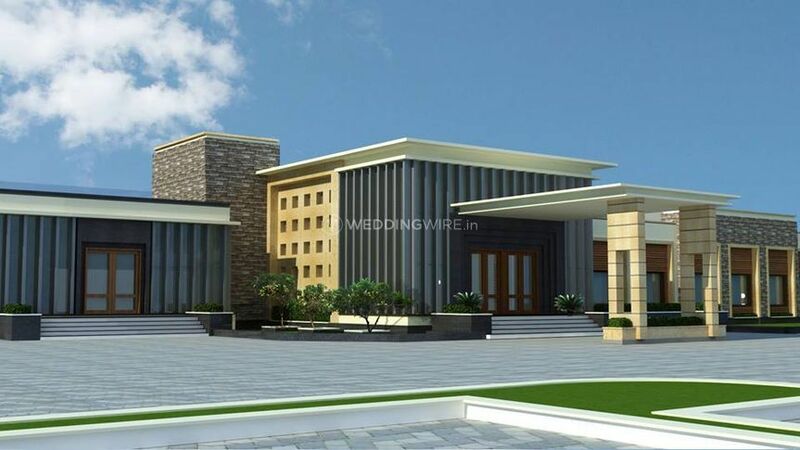 They can accommodate small and medium-sized weddings of 100 to 4000 guests. 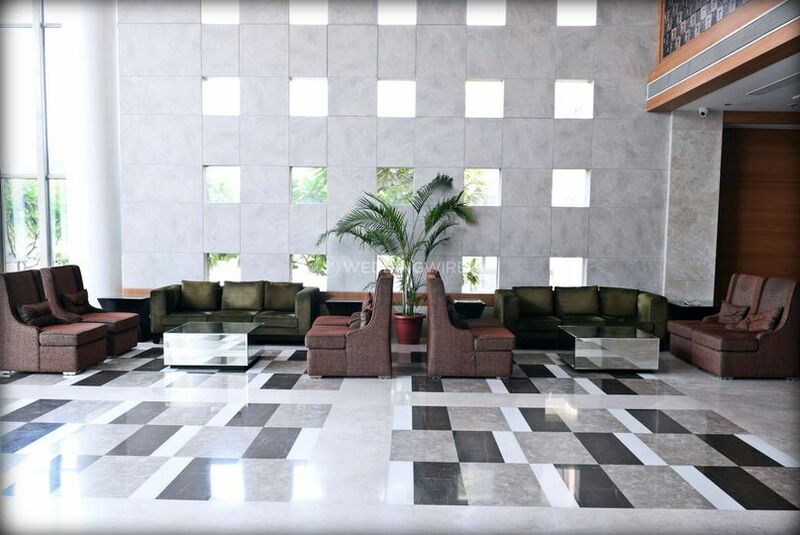 Plus, the venue has an ample parking area for your guests' convenience. 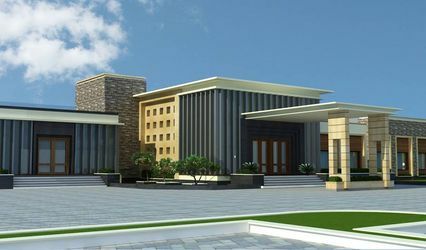 They also have services like provision for valet parking, huge parking space to accommodate your cars, furniture, basic lighting and electricity backup. 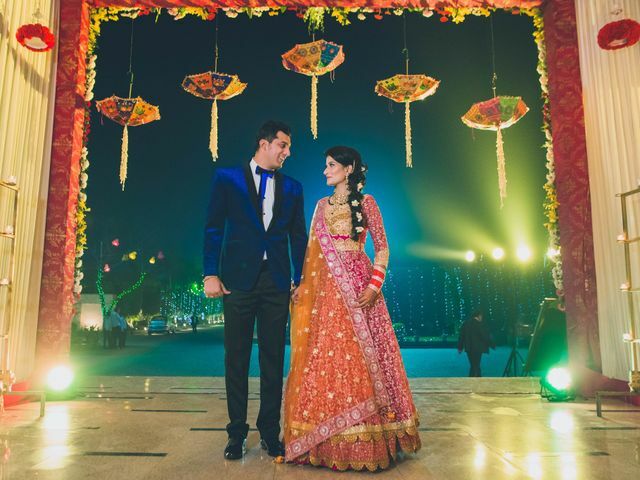 Calista Resort's team has experience in hosting lavish wedding ceremonies. 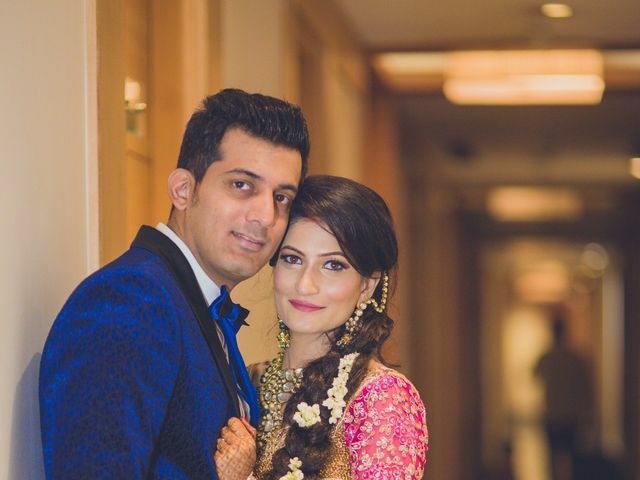 They will make your experience unique by providing you with customized and comprehensive solutions regarding all your wedding planning and executing needs. 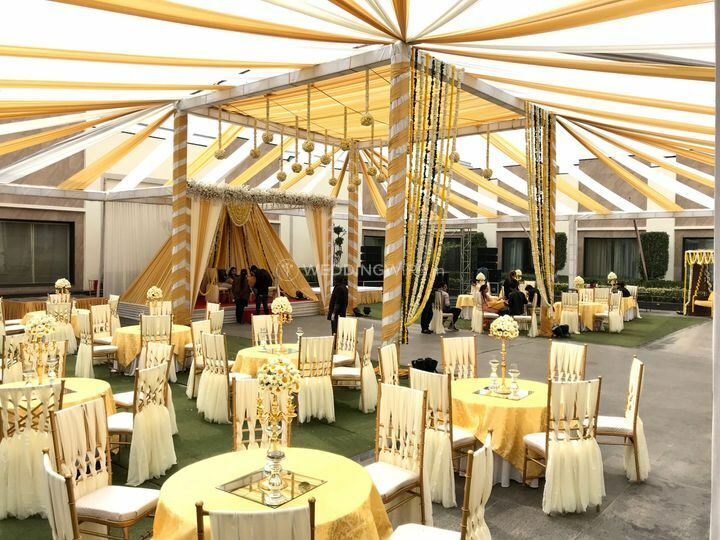 From linens and draperies to catering and technical equipment, they'll have it all under control for you to have a worry-less wedding. The in-house catering team will prepare sumptuous food and desserts that will melt your heart and introduce you to the exquisite flavours of the country. 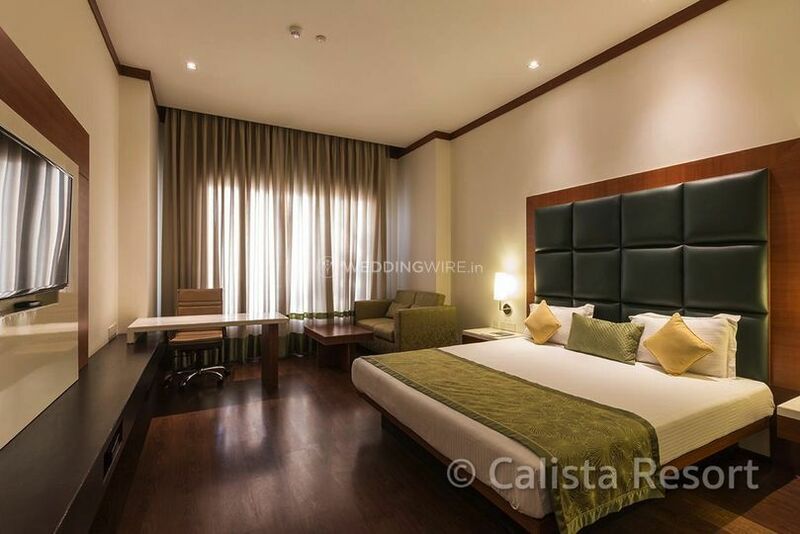 This stunning family run resort has landscaped gardens and well-equipped rooms with modern and comfortable amenities including Wi-Fi, excellent room services, LCD TV, mini bar and much more to make your stay memorable and comfortable. 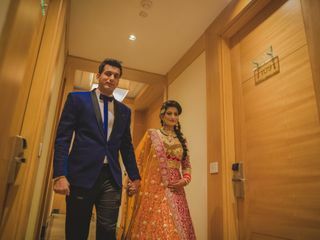 They also offer guest accommodation for you and your guests to comfortably reside in prior the big event so that you are fresh and energetic. 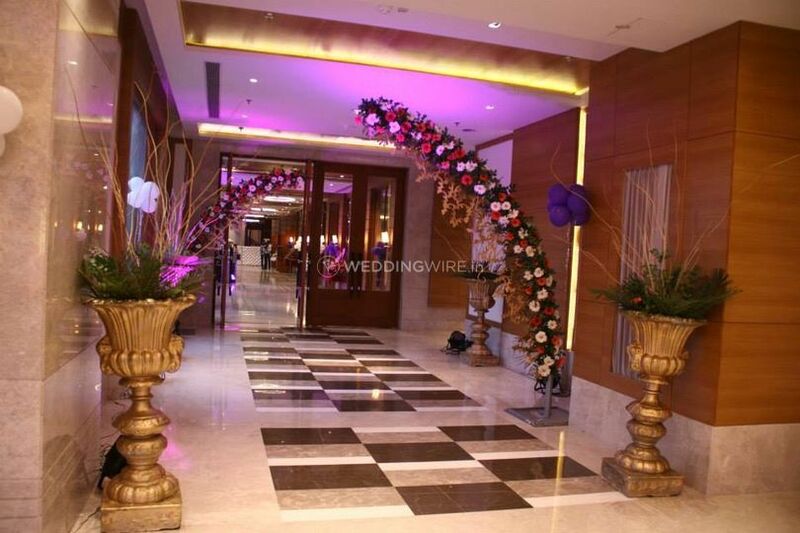 They aim to deliver maximum customer satisfaction with the best fo their hospitality services. Please address your queries and I will be happy to assist you by providing a comprehensive solution to all your requirements. I am the sales manager at Calista Resort and have catered the need of many successful events, both social and corporate during my tenure of service.